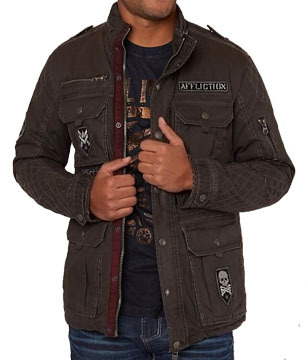 Affliction Black Premium Freedom Defender Double Clutch mens long sleeve dual zipper and button up textile canvas military parka utility style jacket features four square pockets, zippers, epaulet details on each shoulder and Affliction logo, Flying A logo and skull embroidered logo patches sewn on the front. The back is solid in color with small embroidered Affliction American flag patch sewn under the collar. Interior cinch tie at waist for adjustable fit. Lava wash for vintage look. 100% Cotton, 100% Polyester Lining. 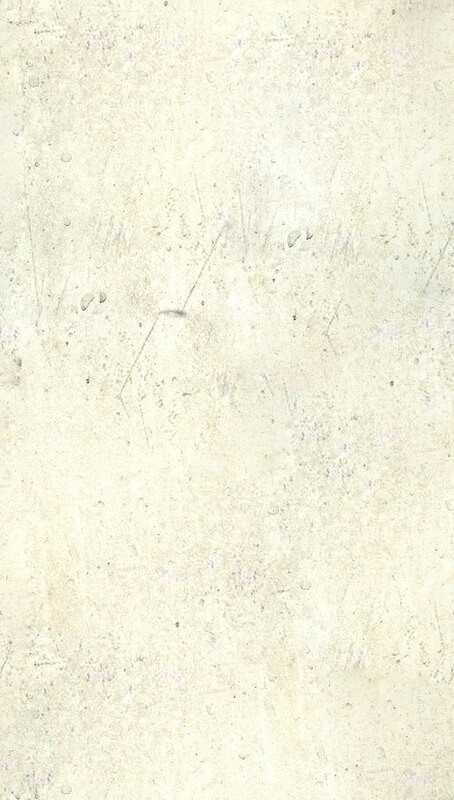 Medium weight, Custom Buttons, Column Stitch Embroidery, Custom Hardware, Slim fit. Color: charcoal grey.